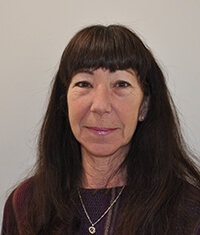 Ms. Robin Zukerman joined AAA Environmental in 2010. Ms. Zukerman is the Accountant and Sales Manager. Ms. Zukerman manages the financial operations, with her broad knowledge of concept and strategies. Her duties include accounts payable, bank reconciliations, and the aspects associated with payroll. Ms. Zukerman also oversees many of the marketing and sales aspects of AAA, which allows our company to continue to grow and serve clients more effectively. Ms. Zukerman graduated from State University of New York at Buffalo.